While the world is busy with discussing about Android 7.0 Nougat and its features, AT&T has decided to give its Samsung Galaxy S5 active users the taste of year old version of Android arena. Yes, you heard it right. 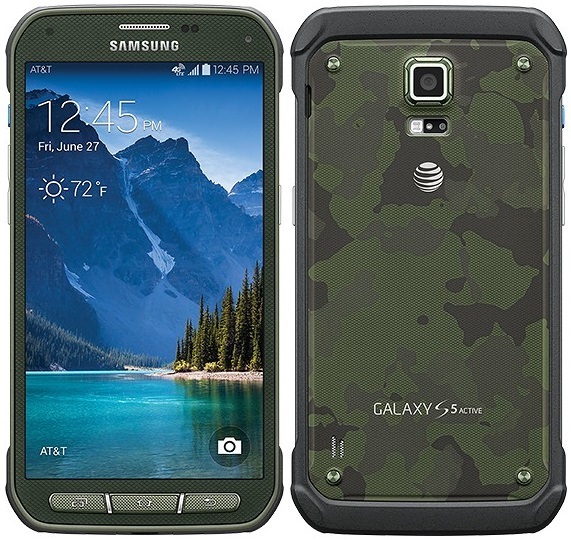 AT&T has just released Android Marshmallow update for the Galaxy S5 Active in the US. If i can remember correctly, the device had received Android 5.1.1 Lollipop ten months ago. The build number, MMB29M, is same as the original Galaxy S5. The full download should come in at just over 900MB. After everything is done, you will have Android 6.0.1 with the latest security patches along with AT&T’s Wi-Fi calling, video calling. You must connect your device to Wi-Fi before starting to download the update.